DigitalEkho identifies IT security vulnerabilities in all layers of the IT stack – from the physical layer to the application layer - and drives the remediation of those findings, with end-to-end technology security solutions minimising risk and maximising protection. DigitalEkho ensures a successful IT transformation with senior experienced resources – from strategy to outsourcing, from on premises to the cloud, from high costs to highly efficient. From greenfield implementations to projects in trouble – projects are set up right or turned around for success. 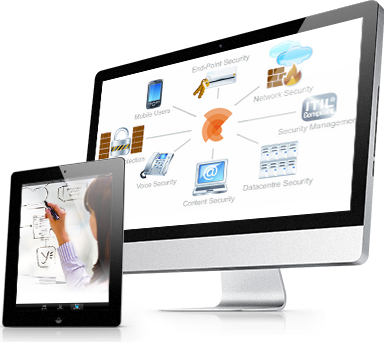 From storage and back-up (managed or in the cloud) to security hotlines and security monitoring. DigitalEkho can help you take some load off your internal resources by providing highly qualified specialists to you.